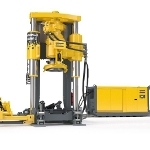 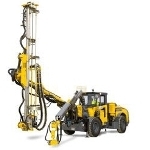 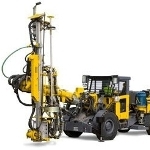 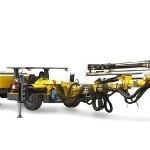 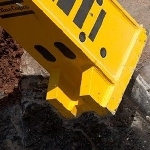 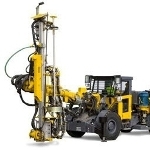 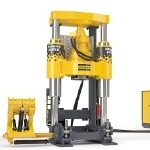 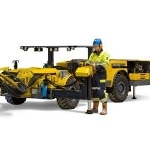 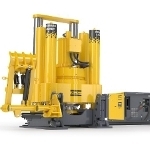 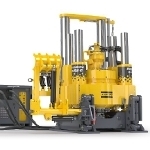 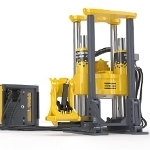 The Robbins 34RH C QRS is a designed by Atlas Copco for rapidly drilling short and small diameter raises. 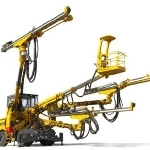 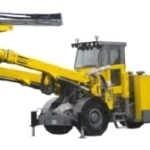 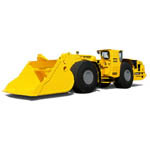 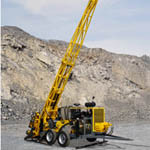 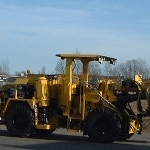 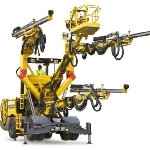 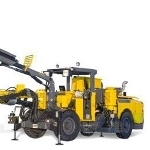 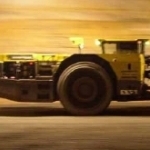 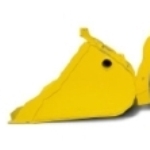 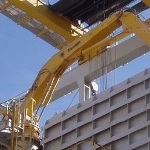 Due to its unique design, it consumes less time while using traditional raiseboring machines. 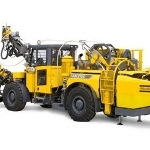 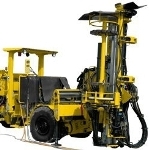 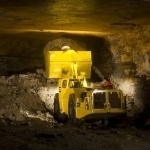 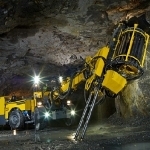 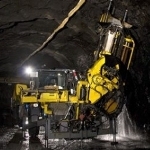 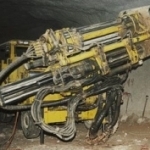 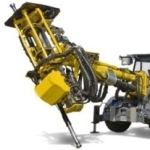 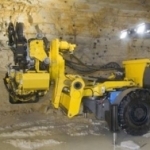 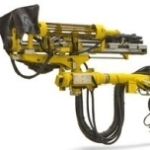 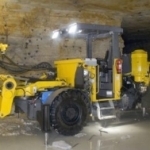 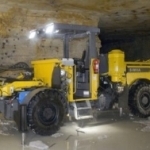 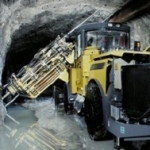 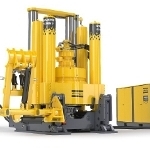 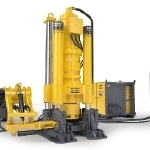 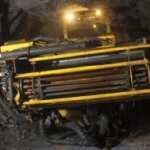 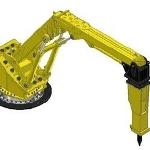 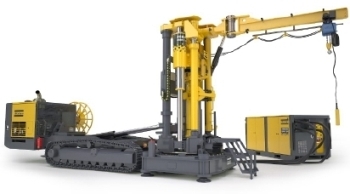 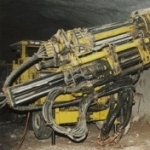 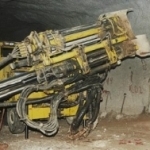 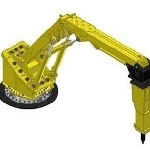 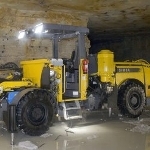 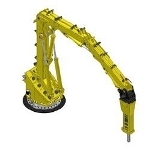 It is capable of drilling a raise of about 1.2 m diameter in conventional back reaming or 720 mm in diameter in down reaming in most rock types. 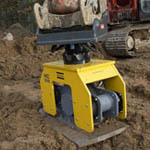 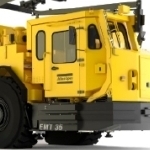 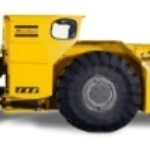 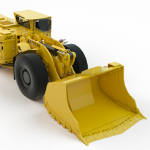 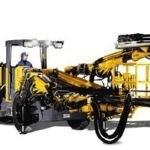 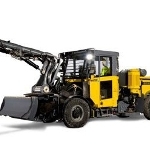 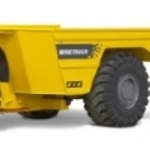 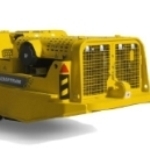 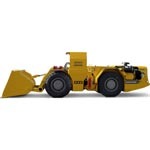 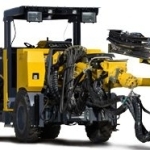 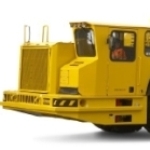 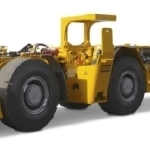 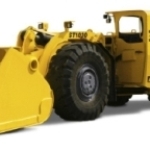 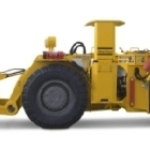 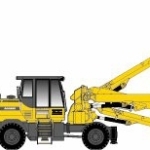 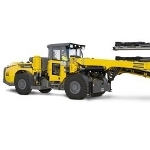 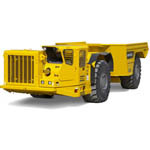 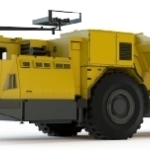 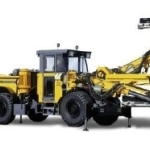 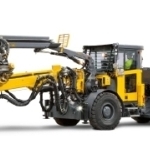 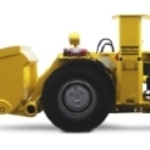 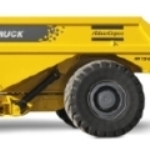 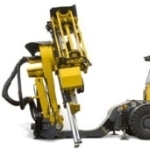 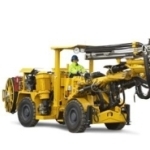 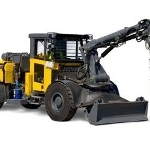 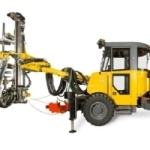 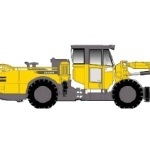 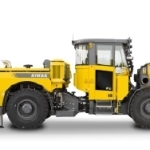 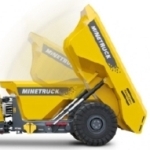 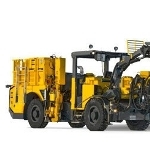 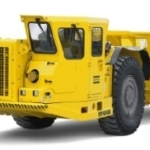 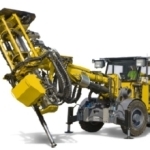 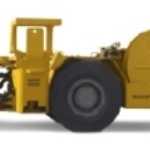 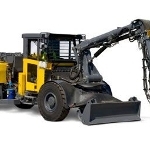 The single hydraulic drive power pack ensures excellent torque limiting control and variable speed.